Ismael Cabrera Garcia Bariatric Surgeon M.D. Overall 5 stars! Dr. Cabrera has very timely, kind, professional, and my surgery was very easy & successful. Couldn’t be happier with my decision! Dr. Ismael Cabrera was the bomb! Awesome doctor & care team & hospital! He came to meet us before surgery, after surgery, sent his assistant to check on us before we left. I am so glad we found him & MBC! My boss & I had surgery the same day, I was a revision, she was a vsg. We would do it all over again if needed. Of course we refer anyone interested, 5 of us total have went to him from 12/16 to current. He is a life saver & we are doing great! Lots healthier & lots smaller! The team at MBC are the greatest & we received better care in Tijuana than we would have in the states. The nurses were very attentive & it seemed like they even anticipated what our needs were & they were ready at all times! They were the very best! Dr Cabrera your the best & we ?? You & appreciate You!!! I will forever be greatful! If your looking for the very best in Mexico, you have now found it! I will even travel with you if you need me! I’d love to! Thank U MBC! Thank U Dr Cabrera! You saved my life & so many others!!! Lovin my sleeve!!! Thank you! Contact me if you have any questions or need help or simply questions!!!! I had surgery 7/10/2017 and was referred to Dr Cabrera & Mexico Bariatric Center by a friend. 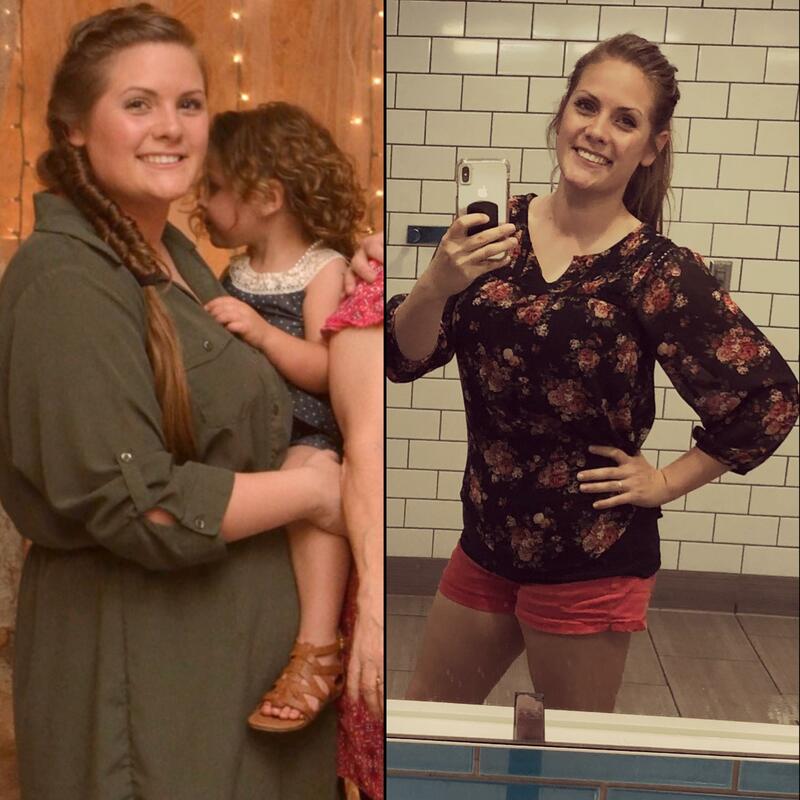 I have lost 70 lbs so far & couldn't be happier. I met Dr. Cabrera just briefly prior to my surgery but he was very kind and caring, offering to answer any questions I had and assuring me all would go well. My surgery went extremely well, I had no complications and little to no actual pain. I was checked on several times a day by the hospital co-ordinator, she was also very kind & answered all my questions. Also I can't say enough about the nursing staff who were phenomenal and checked on me what seemed like hourly at first & anticipated everything I needed. I felt extremely well taken care of by the entire Mi Hospital and MBC staff. I had an amazing experience & have already referred several other people to Dr.Cabrera and Mexico Bariatric Center. I cannot thank them enough for helping me do what I could not here in the U.S. and for helping me get my quality of life back. I would do it again in a heartbeat! Dr Cabrera was a wonderful surgeon and had the best bedside manner of any surgeon I’ve ever met. He spoke with me for quite some time before and after surgery to make sure I was feeling ok. I travelled quite a long way and by myself which the doctor was shocked when he learned I was alone. He was very kind and made me feel reassured and said they’re there with me and will take good care of me. I honestly couldn’t have had a better experience and I’m so happy I made the decision to go with Dr Cabrera! I could not recommend him more highly!! Took a year of research and a friend had recommended Dr.Ismael Cabrera, scheduled my surgery May 1, 2017 with Dr. Cabrera, he was so nice and took time to chat with me before surgery, he was absolutely the most caring surgeon I know. 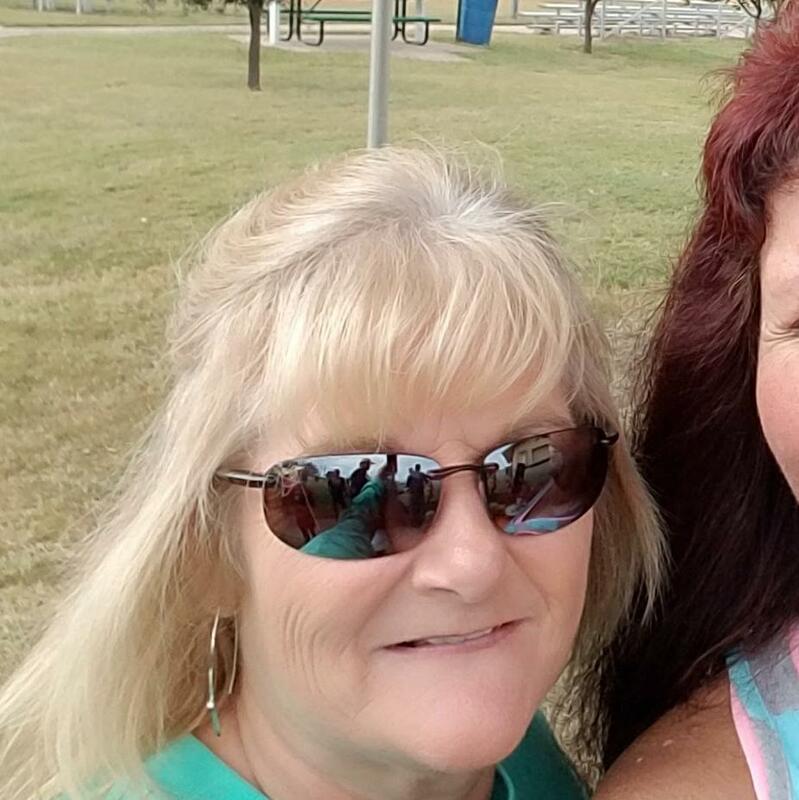 No complications and 90 pounds loss from gastric sleeve. Very skilled in his field. I had a mini gastric bypass on 1/5/17! Dr. Cabrera and his assistant were amazing with great bedside manners. 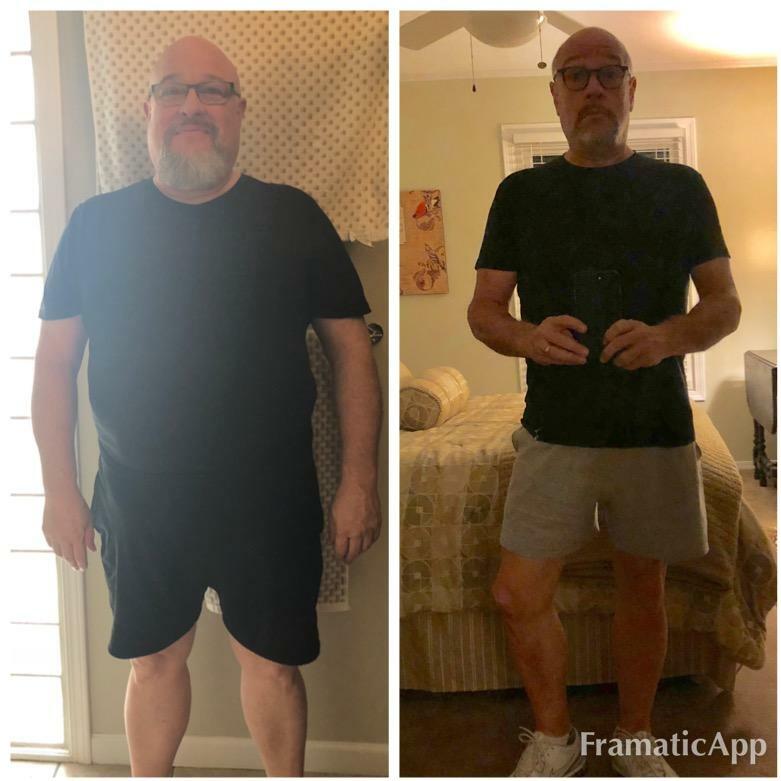 I am down almost 70 lbs but even more important is that I am no longer considered diabetic and I no longer have high blood pressure or high cholesterol. Being a US nurse I can say they do he same things pre and post surgery as they would here in the US. However, I saw Dr. Cabrera and/or his assistant Dr atleast 3 times daily and more if needed! I went alone and did well. Highly recommend to anyone who needs help!! Thank you Dr. Cabrera and team!! I first meet Dr Cabrera at a seminar in Houston, Tx in 2015. We talked and he was really concerned about what surgery was best for me! We chose the sleeve, least invasive and best results for my lifestyle. I had surgery on 08/04/2015 in Tijuana. Amazing staff and hospital! I went alone but never felt alone! Someone was always there to check on me. Here I am a year and 1/2 out.. working on my last 35lbs to lose! I honestly didn't know if this would work! but again here I am 122 lbs down!!! Thank you Dr. Cabrera for giving me an amazing tool to work with!! If asked would I do it again knowing what I do?? YES!!!!!!! If you are on the fence about surgery.... LEAP off that fence!!! Just do it!! I had hernia repair and a gi sleeve surgery in February 2016. It was the best thing I ever did. Dr. Cabrera was my surgeon. I would suggest taking probiotics before and after. I did get C-different from taking antibiotics. I had surgery in February 2016 and it was the best thing I ever did. Dr. Cabrera was my surgeon. I would suggest taking probiotics before and after. I did get C-different from taking antibiotics.